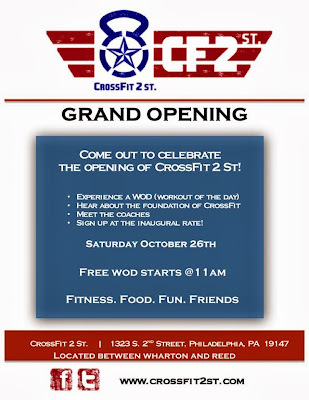 Dust off your kettle bells, the CrossFit gym we told you about in September is nearing completion -- CrossFit 2 St. will host a Grand Opening celebration on October 26th from 11am to 5pm at the new shop on Two Street. 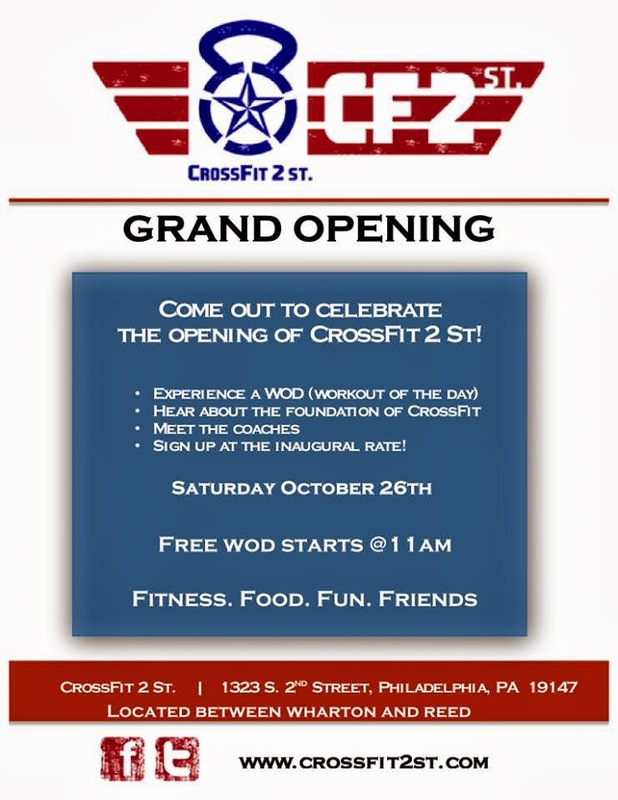 Owners/coaches David Lee and George Caroulis will be on hand to introduce you to CrossFit 2 St. as well as answer any questions you may have about the various workouts and techniques. The first Workout of the Day, or WOD, will be held around 11am. It's completely free and gives you the chance to get an introduction to the CrossFit lifestyle from coaches with over five years experience. 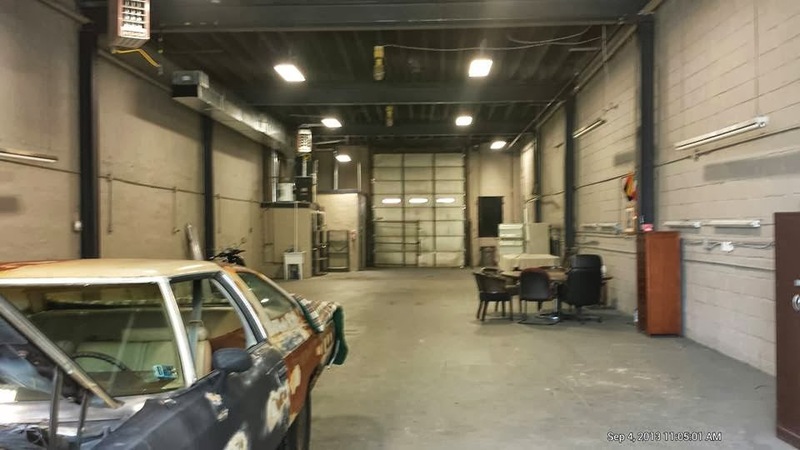 "We both have been coming down for the Mummer's for years and have always loved the area" said co-owner, David Lee "We really fell in love [with Pennsport] and when we found the location on Two Street -- we were sold 100%." Still not sure about the whole moving-your-body-thing? Then at least come for the food and friends part. 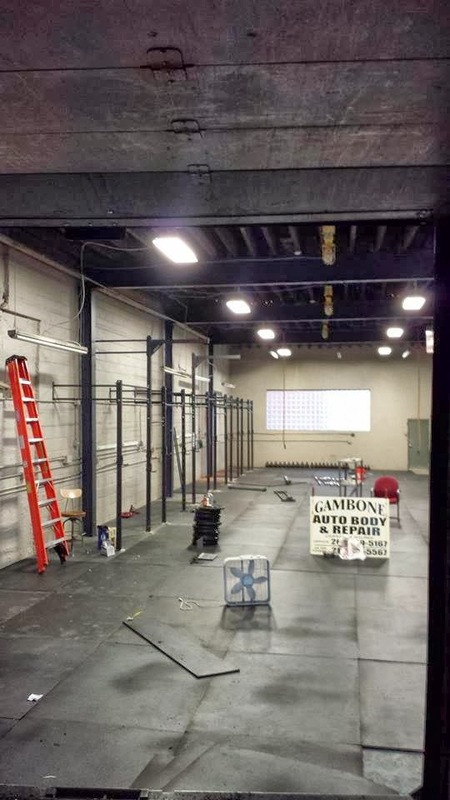 The event looks to build upon the strength and sense of the community that is CrossFit by providing an introduction to the training as well as incorporating the fun of Two Street. "We are in the process of partnering up with local vendors like Yards Brewery, The Industry, and Federal Donuts to name a few [for the event]" added Lee. "We are very excited to join this great neighborhood." Whether you're coming on October 26th to get fit or get fed, chances are good that your definition of the word "burpee" will never be the same. 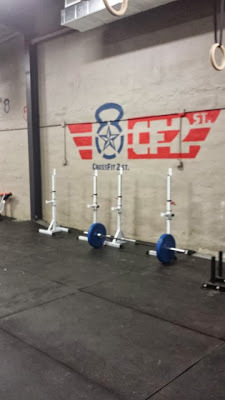 Your training academy is created in a very realistic way.I can infer from it that one will need three things to be succeed in this.God's will,your training and best crossfit shoe .All the best.